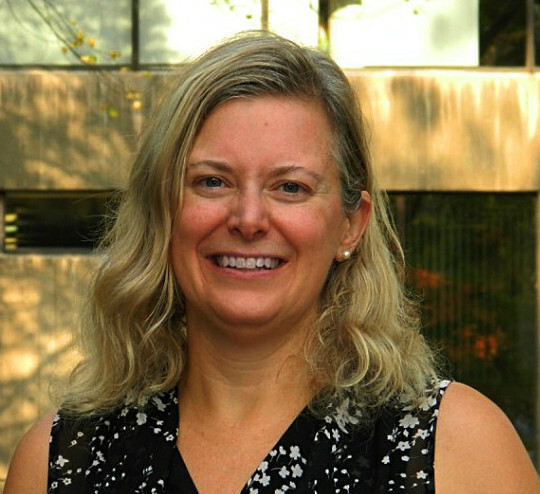 With pleasure, we announce that Catherine Carstairs’ article, “The Environmental Critique of WaterFluoridation,” published in Volume 38, Number 1 (2015) of Scientia Canadensis has been awarded the Jarrell Prize for best article published between 2015 and 2017. The Jarrell Prize was created in honour of Dr. Richard Jarrell — a founding member of the Canadian Science and Technology Historical Association, and the journal’s first editor — who passed away in 2013. The Prize comes with an award of $500. This entry was posted in Announcement, CSTHA-AHSTC, Prize, Scientia Canadensis, Writing Prize. Bookmark the permalink.